Working against a deadline and Against the Clock, teams have to assess and discover skills, weigh up benefits and work hard in order to succeed. 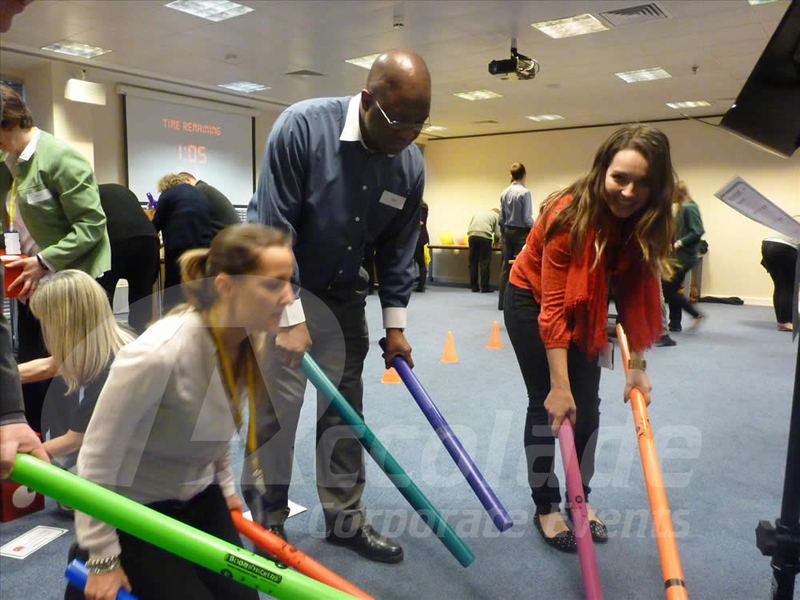 With 100 fun challenges to compete this is a great event to energise your team. Easy options may not earn the team lots of money but investing time in a difficult activity with a high pay out may prove to be a risky strategy. 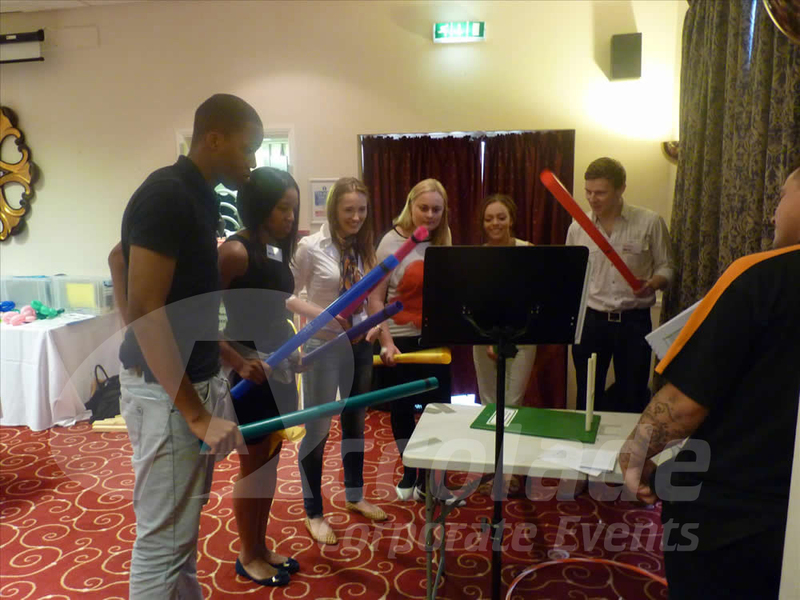 It’s a test of team strategy, discovering hidden talents and team work, it’s a lot of fun! 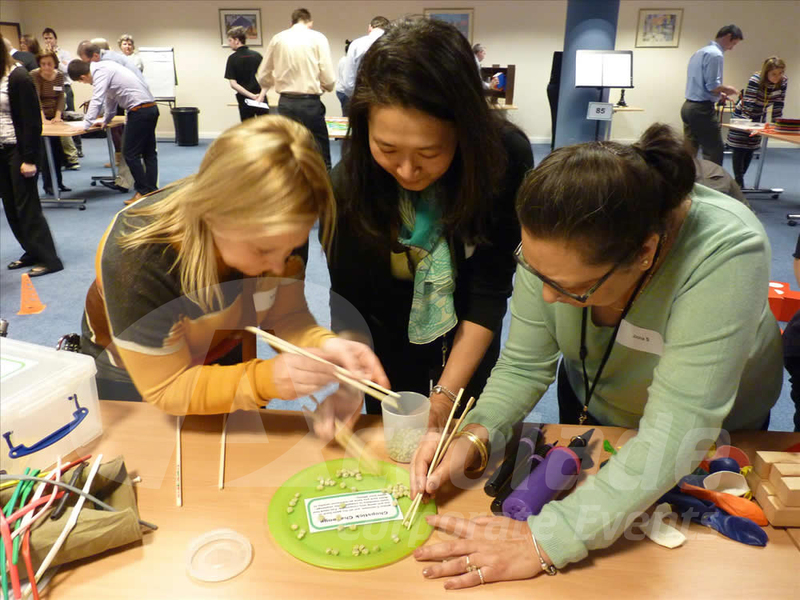 The 100 challenges your teams will face include bell ringing, balloon modelling, trigonometry solving, beer mat flipping, mystery solving, sailor knot-tying, tricky suitcase packing and LOTS more. To say there’s “something for everyone” would be an understatement! 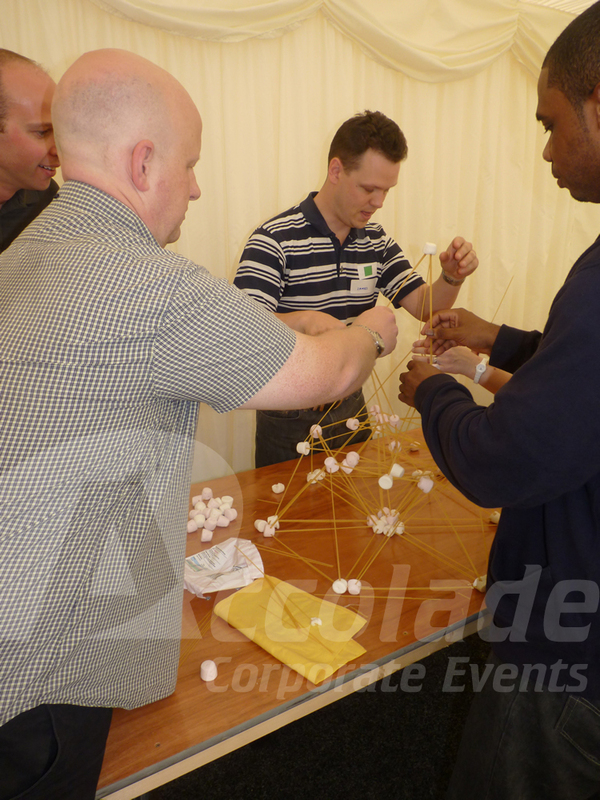 We are the team building experts. 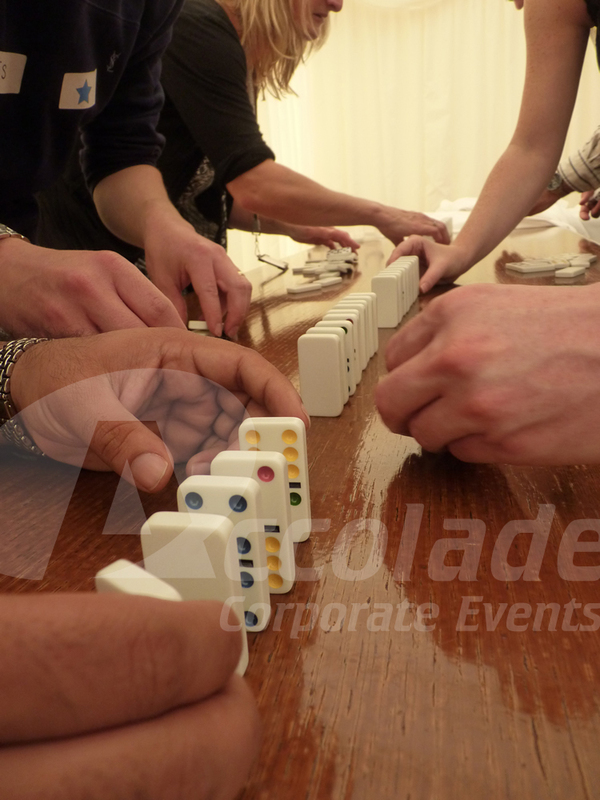 We bring everything you’ll need to host a successful event to the venue that you choose. 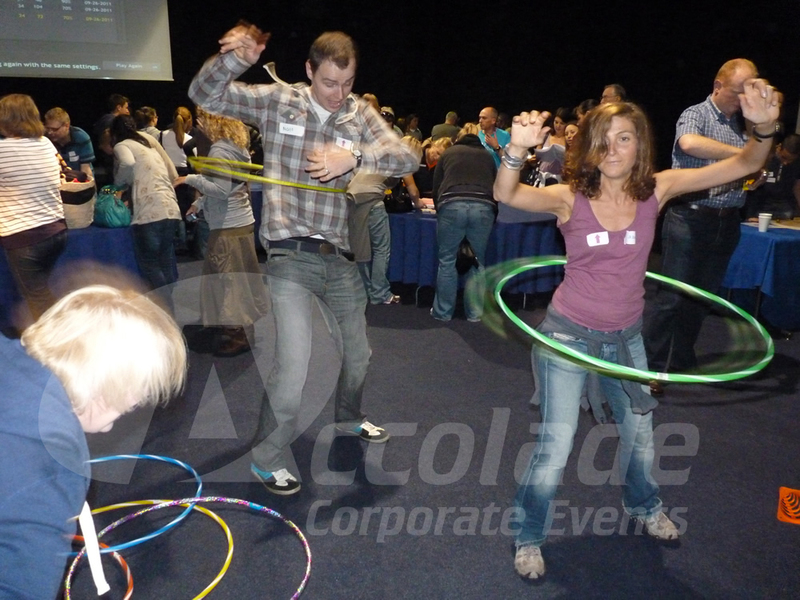 All our events are totally transportable! 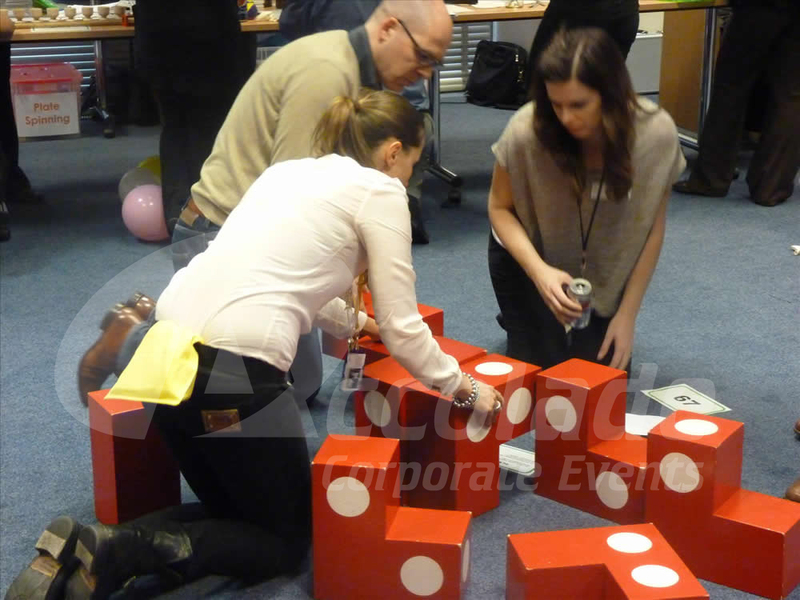 This is a fast paced team event, with lots of movement, energy, competition and frantic attempts to earn as much fun money as possible. 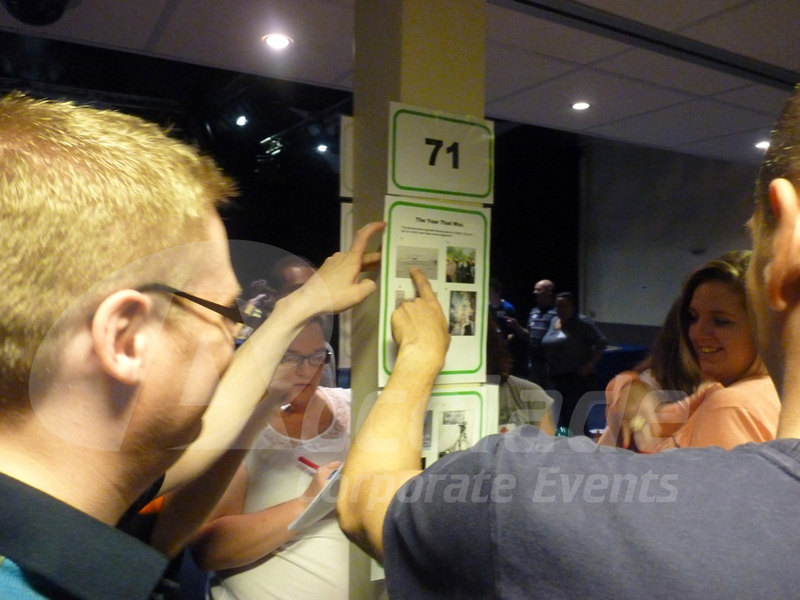 Everyone puts maximum effort into the challenges throughout the event as nobody knows which team is winning until all the money is counted and the winners are announced! Want to consider some more options? 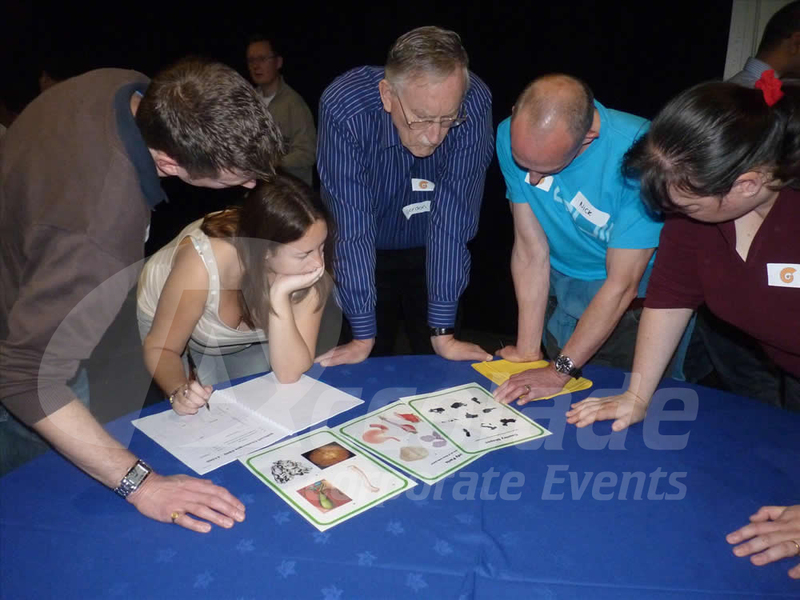 Why not take a look at our Crystal Maze team building event?